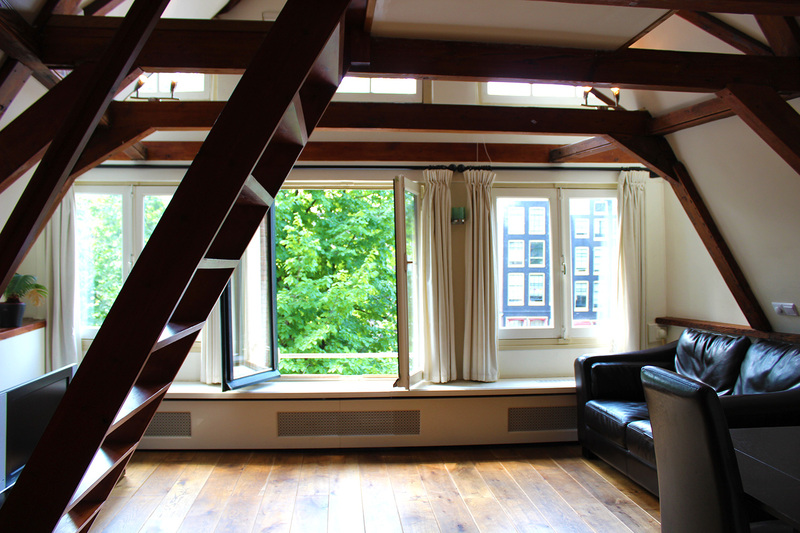 The apartments are located in the center of Amsterdam, at a quiet location at the Singel canal, just next to the Dam Square, which is the heart of Amsterdam. 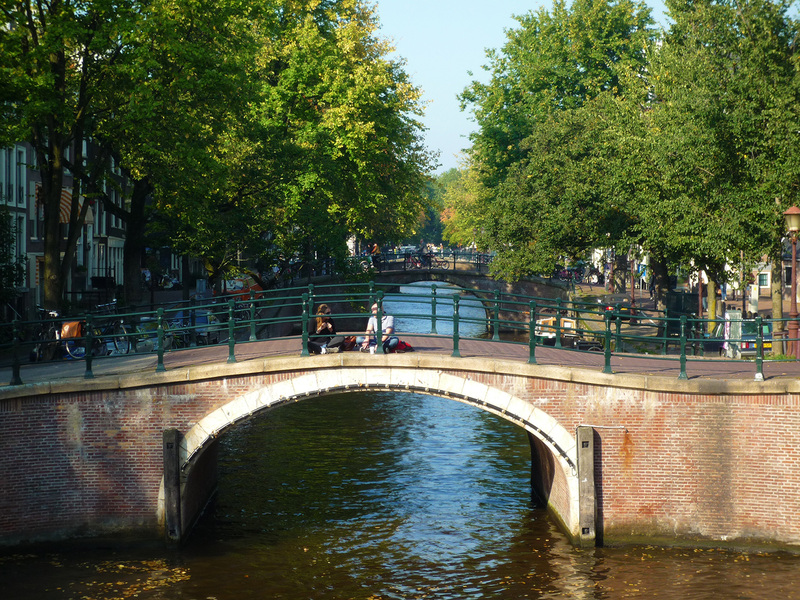 Both canal houses are registered national monuments and part of the Unesco World Heritage List. The central station is in walking distance (10 minutes) and almost all tourist attractions are in walking distance as well. The 9 streets with their boutiques and restaurants. Restaurants, pubs, coffeeshops, and lots more..
From the Central Railway Station it is 10 to 15 minutes minute walking to the apartment. 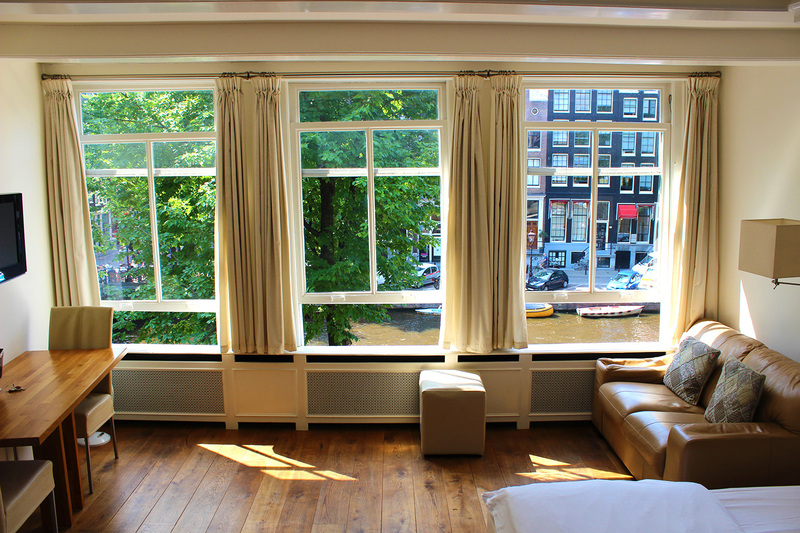 If you prefer you can also take a tram (number 1, 2, 5, 13 or 17) from the central station to bring you close to the apartment. 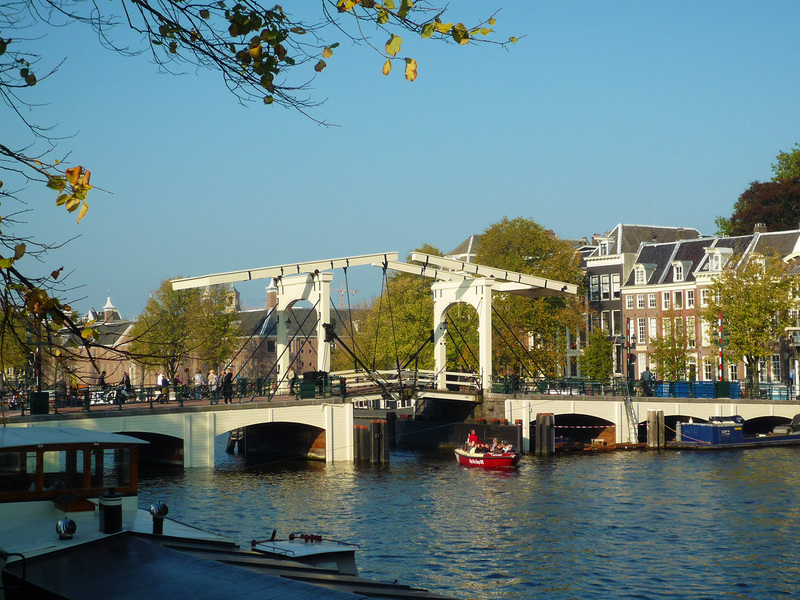 If you take the tram get out at the second stop called "Dam". See the map for the walking directions from there. Coming out from the main entrance of the Central Station, you will see the Victoria Hotel. In front of the hotel is a large street leading to the left and right. 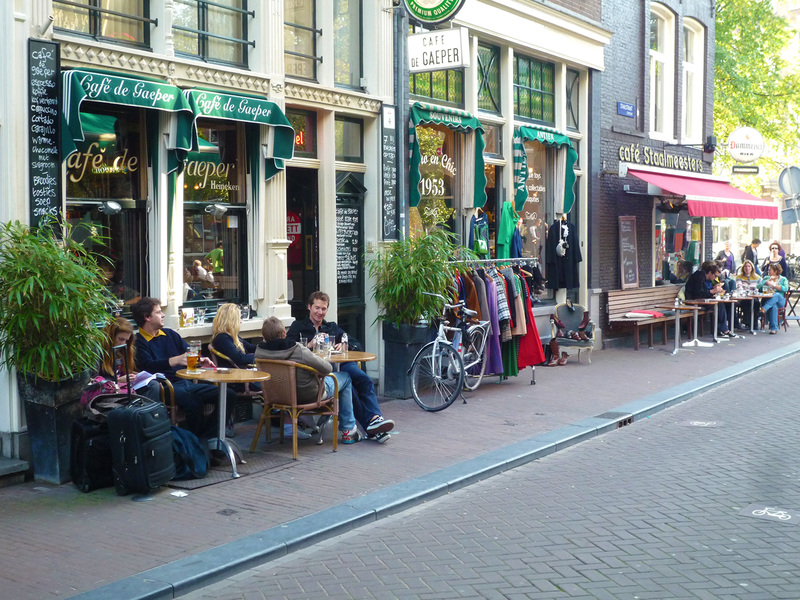 Walk towards the Victoria hotel and then turn right on this street (Prins Hendrikkade). Walk down this street until you reach the first canal (bridge). Turn left before the bridge, you are now on Singel. 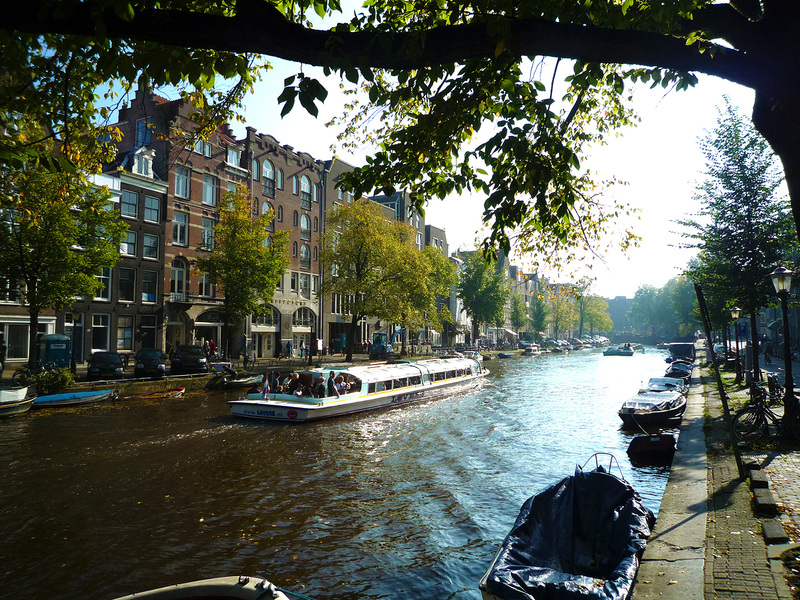 Walk down this street until you reach Singel 235 or, if you need to go to Singel 214, cross the canal by taking a bridge somewhere and then continue walking along the canal on the other side until you reach Singel 214. Next to the doorbell you can read: "Amsterdam Jewel"
It is possible to park your car on the street close to the apartment (although it can be a bit hard to find a free spot during day time). Please note that it is paid parking only in the center of Amsterdam (€ 5 per hour). It is much easier to park at one the alternatives below. 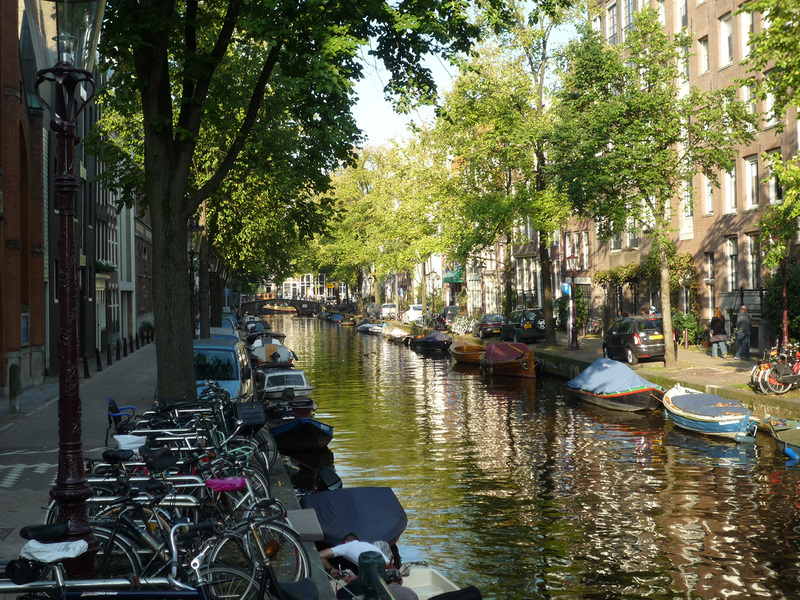 You will most likely not be needing your car in Amsterdam anyway. If you wish to drive to the apartment by car we strongly recommend to use a navigation sytem as it is not easy driving around in the center with its one way streets. This is a parking garage next to the central station and costs €10 per 24 hours. 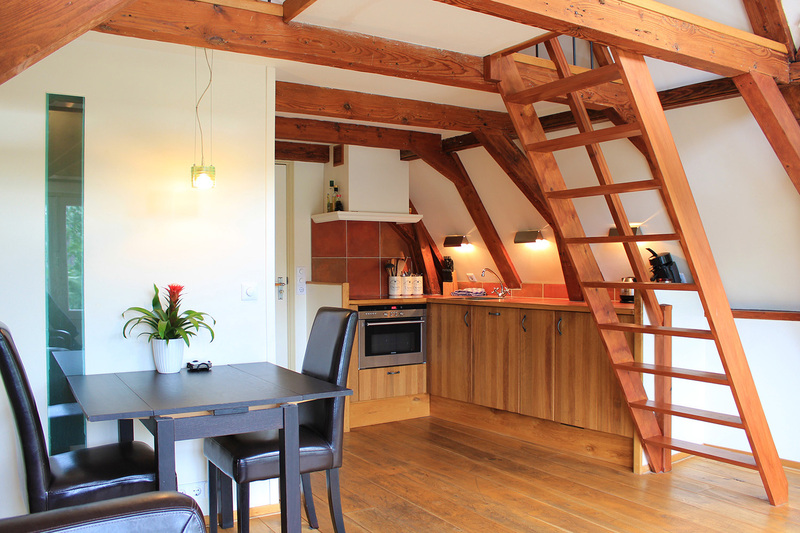 From here it is an easy walk to the apartments, or you can also decide to take a tram from the central station. 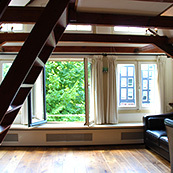 Address: Oosterdoksstraat 150,1011 DK, Amsterdam. Website: Parking Oosterdok. You can choose between different parking places at easy to reach locations around Amsterdam (outside the center) and then take the tram to the center, this costs € 1 per 24 hours (max 96 hours!) + € 5 per 2 two way ticket for the tram to the central station (which you are obliged to use). From the central station you can follow the directions to the apartment as explained above. Option 2 is easier to reach by car than option 1, as you do not need to drive into the center, but option 2 is slightly more complicated with tickets and rules. If you park more than 24 hours and less than 96 hours option 2 is cheaper than option 1. Please note that if you park more than 96 hours, option 2 becomes very expensive! A solution to that would be to drive out and immediately in again after 96 hours. There is a 24 hour train connection between the airport and the central station. The train ride takes about 20 minutes and costs € 4 per person for a one way ticket. From the central station you can follow the directions to the apartment as explained above. 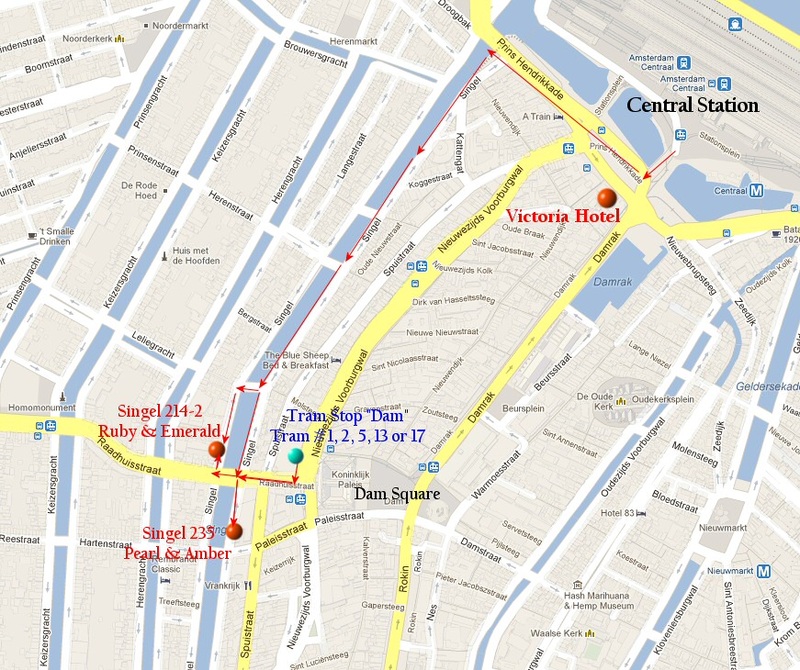 After arriving at the central station you can follow the directions to the apartment as explained above.